Porsche is expanding its one-make motorsport series in a move that will now add a virtual world championship, known as the Porsche Esports Supercup. Competition will feature 40 sim racers, who have successfully made their way through the global qualifying process and will compete in slate of ten online races, starting April 13 on the virtual version of the Barber Motorsport Park in Alabama. The final race will take place on Sept. 28 at the Circuit Monza, Italy, with the championship offering a $100,000 prize pool. Porsche will also honor the champion of the Porsche Esports Supercup at this year’s “Night of Champions” gala, celebrating the successes of the teams and driers in motorsport, making Porsche the first major car manufacturer to pay tibute the achievements of virtual racers at the same event as their real-world racing peers, according to the company. 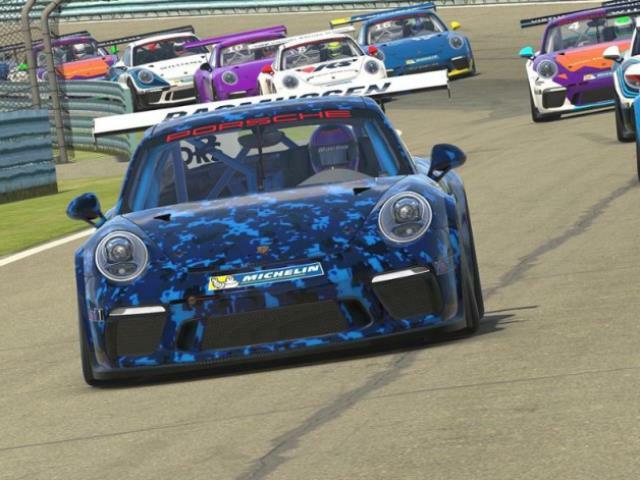 Porsche has entered into a partnership with iRacing to oversee the championship, with all 10 events featuring a qualifying session, a sprint race and the main race.